Today, all of us are exposed to environmental toxins, the polluted air that we breathe, contamination and pesticides contained in the food that we eat. 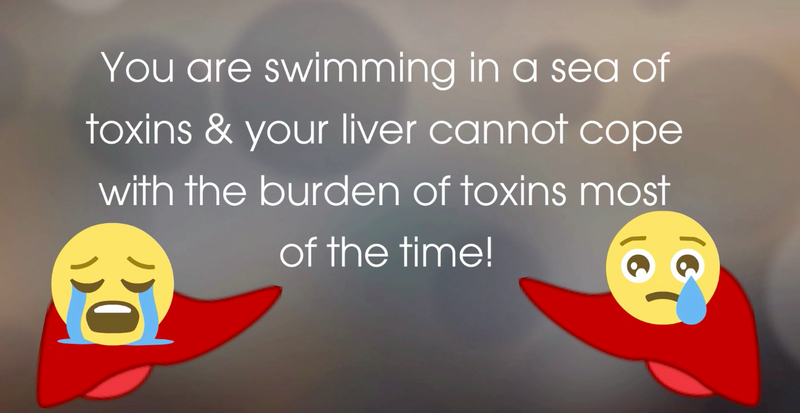 In fact we are swimming in a sea of toxins, and most of the time your liver cannot cope with the burden of toxins. Therefore, if you are helping your liver with the function of cleaning out toxins, you are taking the load of the liver, thereby allowing it to do its all the other functions which are innumerable. Why do need to detoxify your liver? A cleaner liver will allow your body to burn fat and lose weight much faster. 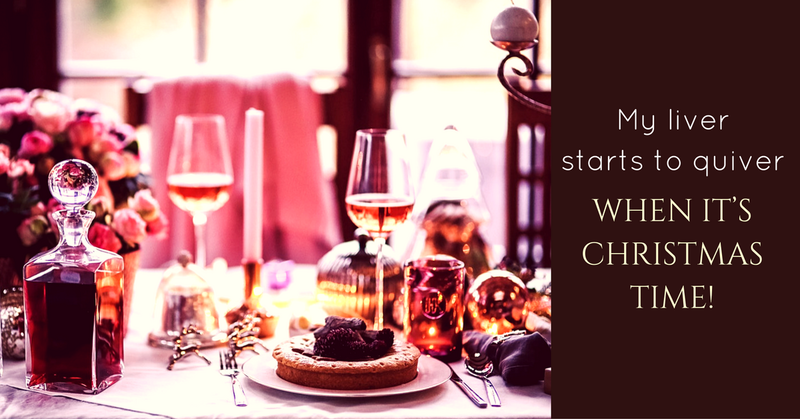 When you detoxify your liver or when you do a liver cleanse, you are actually enabling the weight loss to happen much quickly. Also, when you keep your liver clean, most of the people with allergy tend to get better since allergies are caused by a liver that’s poorly functioning. 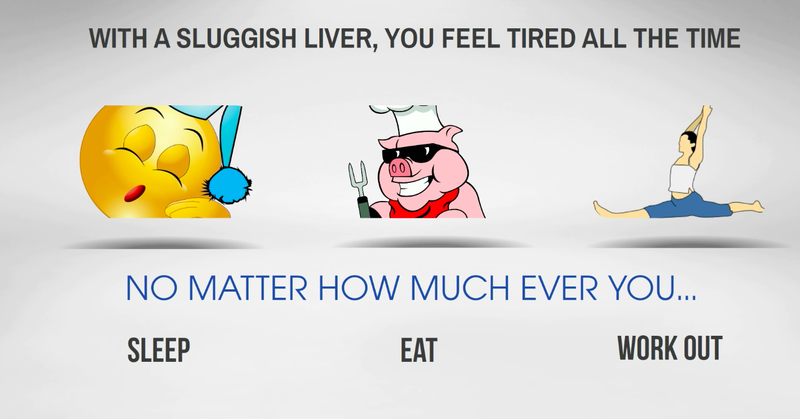 With a sluggish liver, you feel tired all the time no matter how much ever you sleep or how well you eat or exercise. Almost 40-50% of your body function changes post doing this cleanse, and you feel fantastic after doing it. Your liver produces bile and you gallbladder stores bile. Every time you eat meal which has contains fat, your gallbladder squeezes out bile and this bile is used to digest fat. When you have proper breakdown of fat, you allow the absorption of omega-3, omega-6, and most of the fat soluble vitamins like A,D, E, and K that are vital for your immunity, vital for weight loss and vital for your overall health. So, if you have a poorly functioning liver, it’s not producing enough of bile or your bile is getting blocked because of something called gallstones (calcified deposits of cholesterol & bile salts). This means you don’t digest fat correctly and fat accumulates in your body, you become vitamin deficient, you have low immunity, and your cholesterol level tend to go higher. How it helps you to take control of your diabetes? 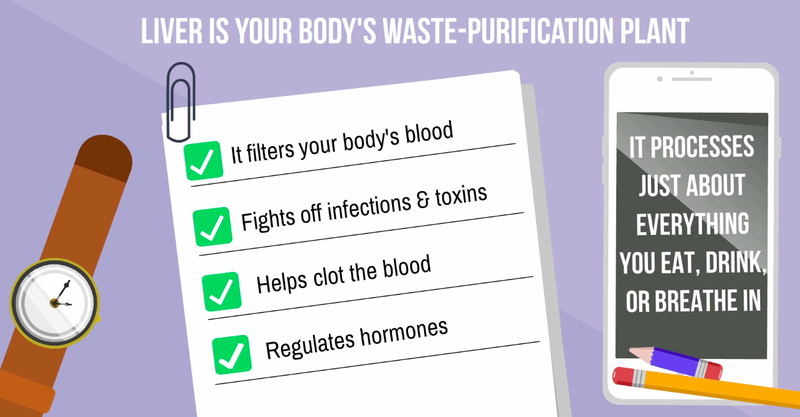 The bile ducts can get clogged over years with waste materials because of the toxins we consume. Now, the bile starts to find new pathways to enter, it uses the pancreas and irritates your pancreas causing inflammation. When you have inflammation in your pancreas, it cannot produce enough insulin and you get diabetes. This means, sometimes just by cleaning out your liver can make your blood sugar level to go down. Help your liver to flush out toxins from your body! We are all consuming lots of processed foods along with preservatives & additives on a daily basis and then there is the environmental pollution. Without the liver, your body would not be able to absorb nutrients from foods. So, to flush out toxins from your body, try including these foods into your regular diet. Turmeric: It’s known as a very powerful anti-inflammatory and antioxidant. It helps in protecting your bile duct. Garlic: It’s loaded with so many powerful benefits for your liver. Leafy Green Veggies: They neutralise chemicals, metals, and pesticides. Beetroot: They help in cleansing and purifying your blood. Cauliflower & Broccoli: They help in the production of enzymes that aid in removing toxins. Avocado: This superfood is rich in glutathione, vitamin C and vitamin E; helps protect liver cells against damage. Walnuts: It plays an important role in the detoxification of ammonia. 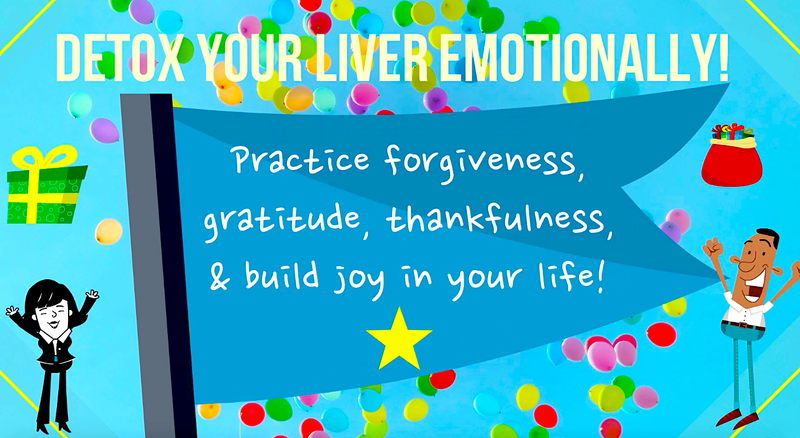 You can detox your liver emotionally as well! According to ancient Chinese medicine, the emotions you experience directly affect certain organs. 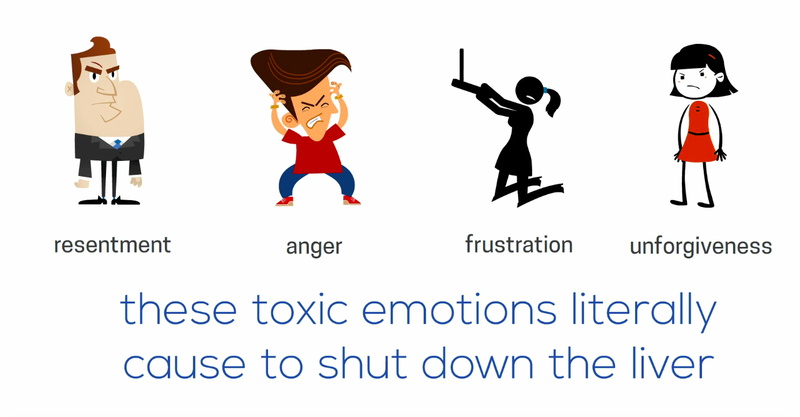 When it comes to cleansing your liver, these four toxic emotions, viz., frustration, unforgiveness, resentment, and anger can directly affect your liver and literally cause to shut down the liver. Do not keep bad emotions inside, work with someone close to you and get rid of them!